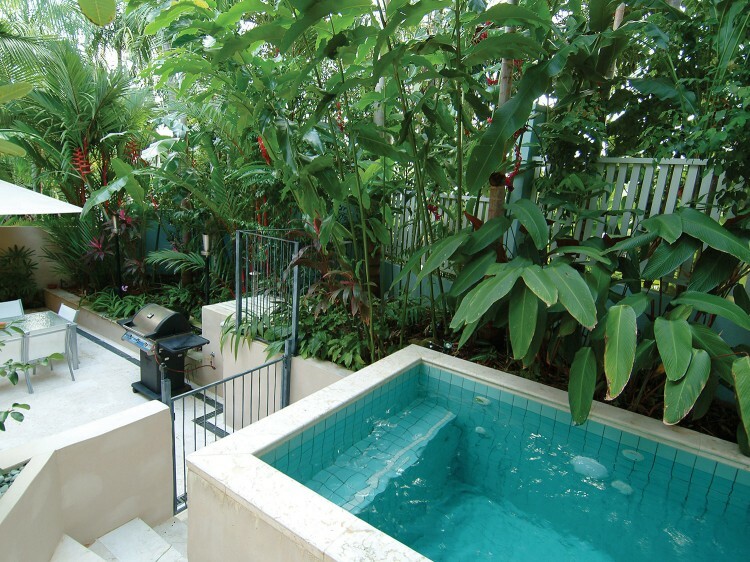 Escape to your own rainforest lagoon in luxury. 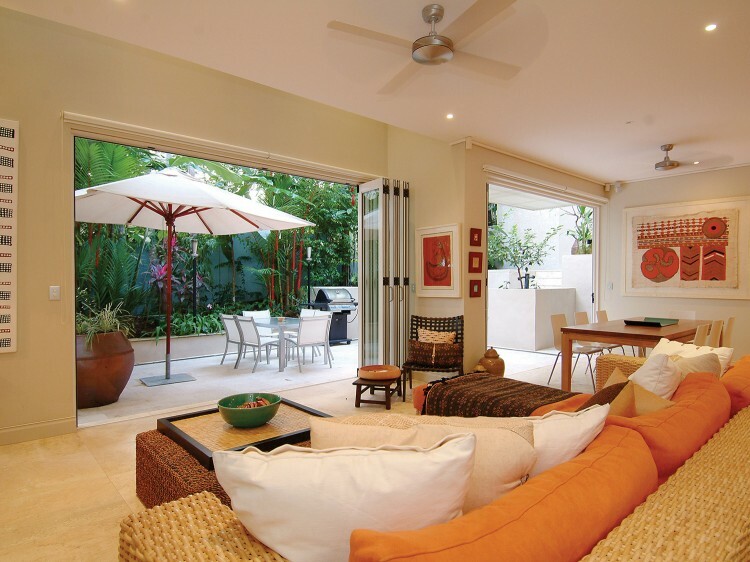 idden amongst the millionaire stretch of Port Douglas on Murphy Street you'll discover a plantation-style luxury villa in the stunning Latitude 16 retreat, modelled on the traditional North Queensland-style plantation house perfectly suited to the tropics. Remote controlled waterfalls cascade into a series of plunge pools and beautiful water features, whilst Italian Saturnia marble lines the floor of all expansive indoor and outdoor living areas. A breathtakingly landscaped fusion of North Queensland and Caribbean tropical vernacular architecture, this near new indulgent residence is the embodiment of the tropical dream. Having two king sized bedrooms, the extensively detailed open plan pavilion enjoys a total of three generous bathrooms, one marble tiled outdoor shower and a state of the art kitchen with the best European appliances throughout. Latitude 16 is a totally private retreat set amidst award winning, spectacularly landscaped tropical gardens on Flagstaff Hill. 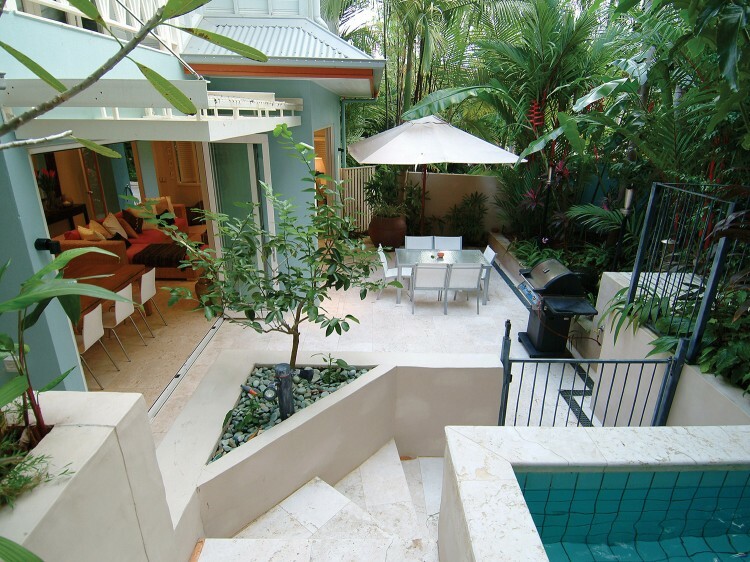 The property is protected by full electronic security and is only a few seconds walk from Port Douglas finest restaurants, cafes and boutiques. Discover the waterfalls that cascade into a series of plunge pools and unwind for the afternoon, soaking in the ambience. Then step into your outdoor shower laden with marble, and follow the path back past the fishpond and water feature into your king-sized master bedroom. 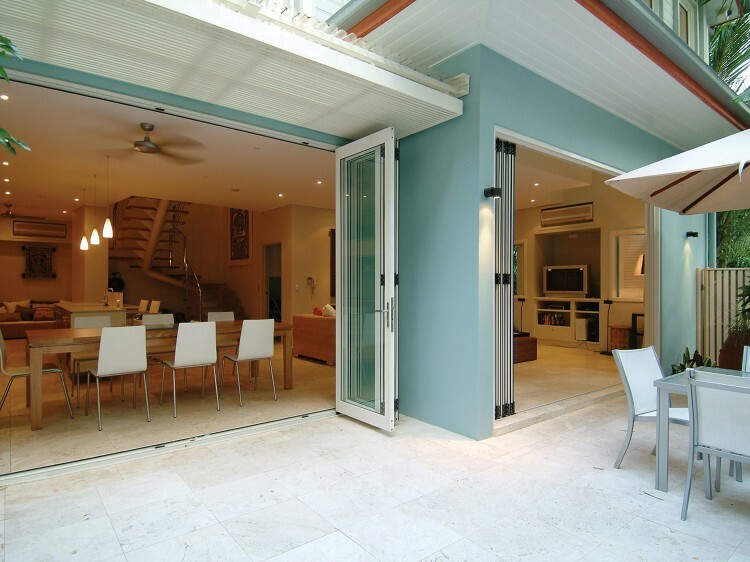 With an immense amount of space here in this Port Douglas apartment, you can share the indulgence with family and friends or just keep it as your own secret hideaway.